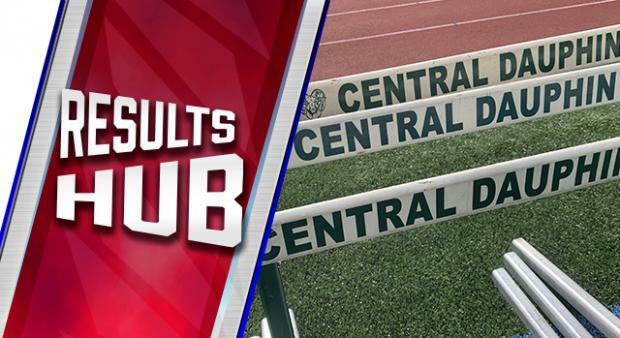 Week 4 brought some of the season's biggest meets along with some of its biggest performances. We're tracking all the results as they come in and you can find links to all the results in one spot. Along with our coverage, this is your one-stop shop for the most important links of the weekend!